throughout various experiments by ASC-biological laboratory Vienna-east, Dr. Heinz Jaksch proved that a biofilm forms on the fibers of the filter cartridges. The filter system of TEICH & CO is the first filter system with ASC europa certificate. 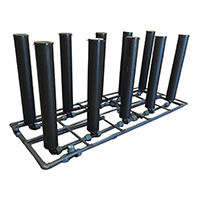 The filter technology has been assembled from individual components tested over many years. Only the best components were selected and combined into a symbiosis. for trouble-free installation between two pools without directly connecting the pond liners to each other. due to this construction, no penetration of the pond liners for any pipes is necessary. 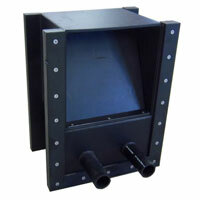 The pond liners are fixes between the two flanges of the weir. 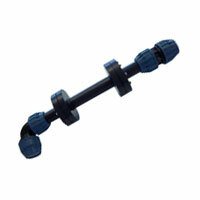 For safe and easy installation in the pond when a wall is fitted with a pipe duct. The leadthrough has to be flush with the wall. .